The French Colonial Archive (Archives nationales d'outre-mer) in Aix-en-Provence has a wonderful online exhibition about Auguste Pavie. 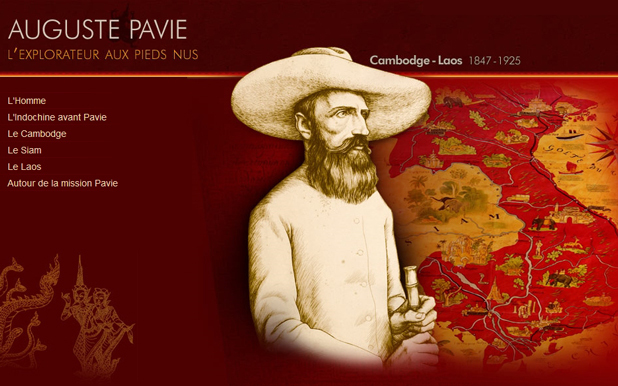 Pavie was the French explorateur whose writings and maps provide one of the most important documents of the history and culture of French Indochina at the turn of the last century. The exhibition, including the introductory video, can be viewed in French or English.